The Saskatchewan government has come out with its own plan to reduce methane gas emissions in the oilpatch. While it differs from federal regulations set to take effect in 2020, Energy and Resources Minister Bronwyn Eyre is optimistic the two governments can come to an agreement. 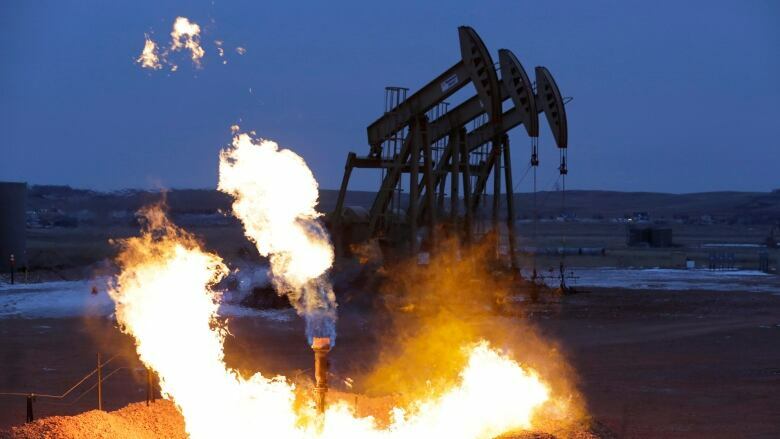 The new provincial regulations have a goal of reducing greenhouse gas (GHG) emissions from venting and flaring in the province's upstream oil and gas sector by 4.5 million tonnes per year by 2025. "This makes a lot of sense, common sense," Eyre said. 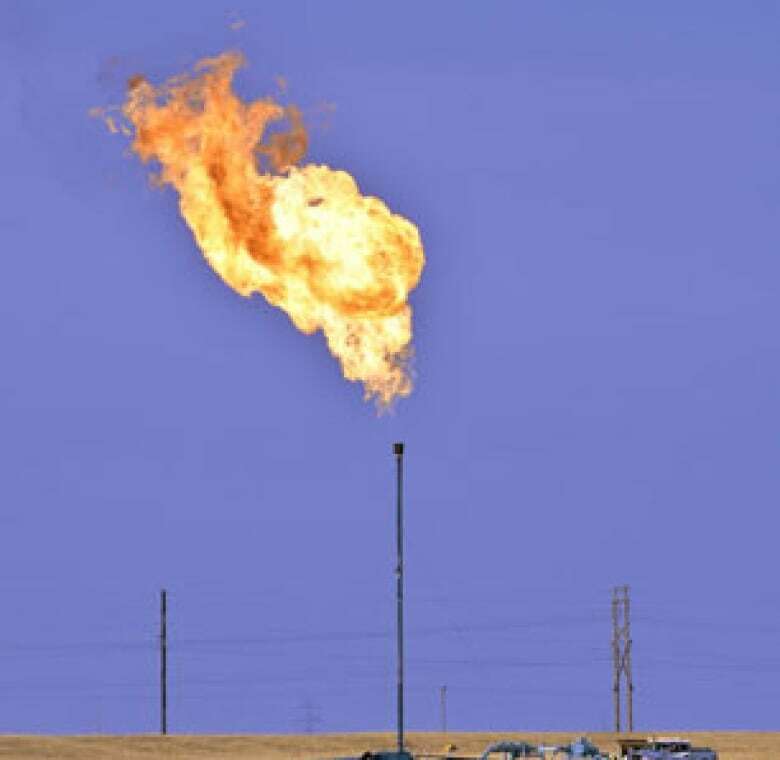 "About 20 per cent of natural gas is wasted by Saskatchewan oil producers through flaring and venting." Eyre said the province's "results-based approach" came about after wide consultations with the oil and gas industry itself. "Certainly the [oil and gas] sector feels that it accomplishes the goals that are being targeted and that it does it in a more consultative, less prescriptive way," she said. 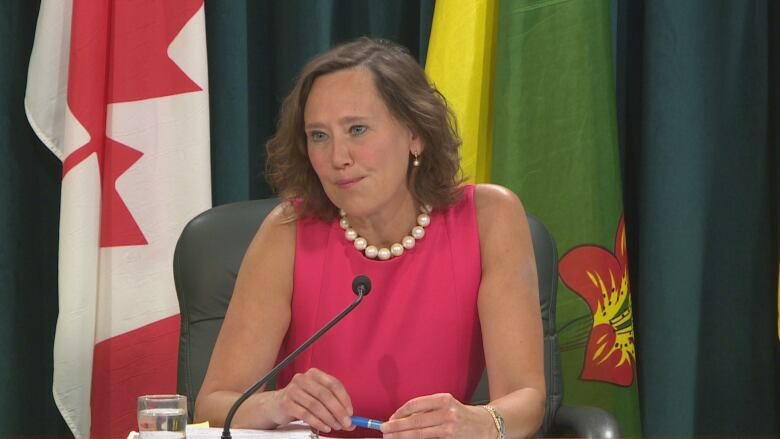 Eyre said her government's plan will meet or exceed federal expectations. Part of the initiative is the introduction of expanded oil and gas-processing incentive programs that encourage innovation in technology to reduce emissions. The incentives for companies willing to invest in innovation and technology will come in the form of royalty credits. Eyre said the province lags behind places like North Dakota and Alberta when it comes to gas conservation infrastructure development. She said Saskatchewan needs gathering systems and the associated gas processing plants to commercialize the use of methane gas. The incentives also encourage the increased use of methane for heating, electricity production and other commercial applications, the minister said. The province's regulatory measures include annual penalties for non-compliance. Beginning in 2020, there will be a $10 per tonne fine for CO2 emissions in excess of the yearly regulated limit. That penalty would grow by $10 per tonne each year to 2024. But the plan will help companies stay competitive while implementing the reductions, Eyre said. Eyre is hopeful Ottawa and the province can come to a so-called "equivalency" agreement, like the one they reached on coal-fired electricity that will give two units at the province's flagship power plant a longer life expectancy. If there is no equivalency deal, federal regulations will trump the provincial plan. "Certainly the sector feels that it accomplishes the goals that are being targeted and that it does it in a more consultative, less prescriptive way, and so they are in favour of our plan," she said. "We hope that the that the federal government will see it in a positive light as well."